Nothing says commitment better than jewellery – this is why the NWU is proud to launch the beautifully designed NWU Affinity Ring. 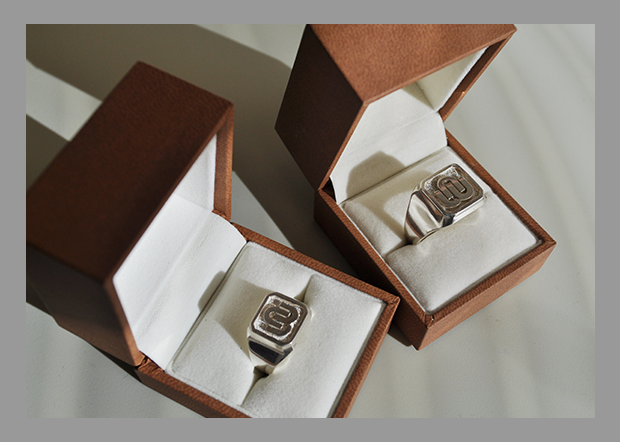 Wear the NWU Affinity Ring and show the world that you support the NWU and are proud of its achievements. This unique symbol of pride is not only available to NWU alumni but to everyone who feels an affinity towards the University. Contact Izette Schouwstra for more information.